What’s better than Taco Tuesday? Nacho Friday! Join local companies Together Farms and Chip Magnet for a nacho-filled event, Nacho Night Six Ways Cooking Demo. Release yourself from your Netflix coma Friday, Nov. 10, from 6-8pm for some of the latest and greatest recipes involving a classic munchy: the nacho. The event will be hosted at Forage inside Banbury Place, 930 Galloway St, Building 13, Suite 212. 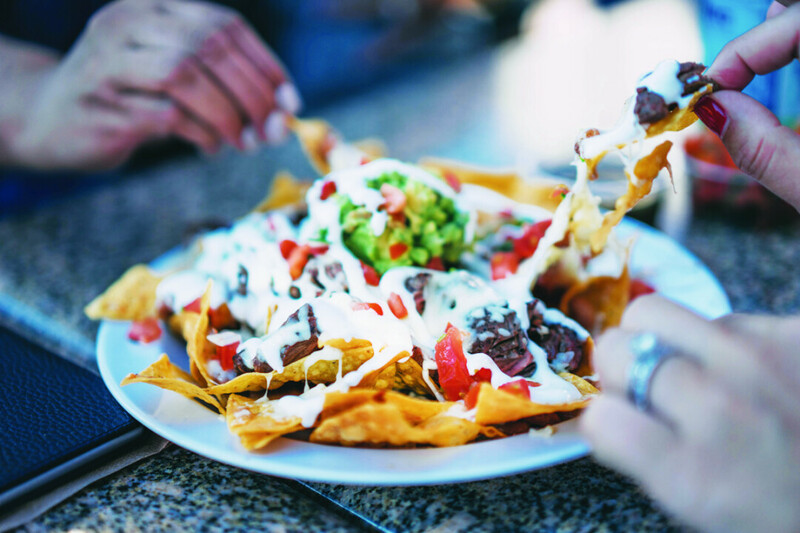 Stephanie Schneider from Together Farms at Forage and Alexis Lucas from Chip Magnet Salsa and Sauce Appeal will be happy to share their nacho creations. Attendees will be given six step-by-step tutorials, recipes, and tips to take home. After going to this class, you’ll be able to show off your Superman-esque snack skills to friends, family, and hey, maybe a neighbor or two. Who can resist a delicious plate of nachos? Some nacho creations may be slightly unorthodox, but we’re sure you’ll find each dish is a tasty combination of flavors that will make you hum, “Mmm!” To be a part of this food appreciation event, visit togetherfarms.grazecart.com and click the “Events” tab to purchase tickets under “Ultimate Nacho Night! Ticket.” Admission is only $20 – score! Food samples, drinks, and merriment are included.